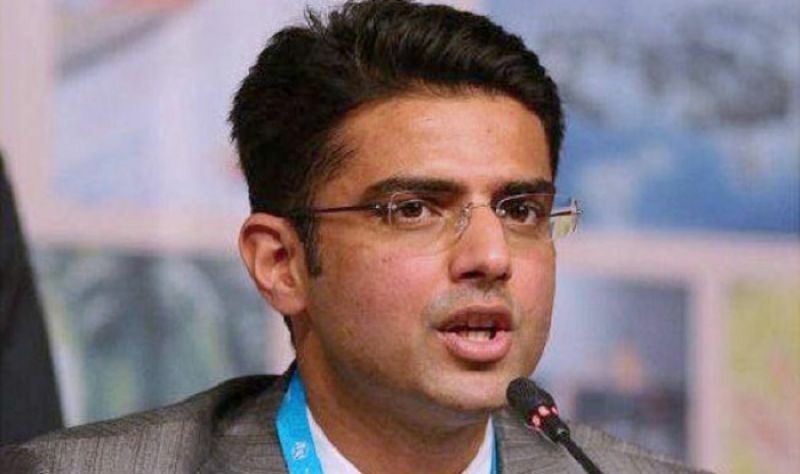 Training guns on the BJP, Congress leader Sachin Pilot said that the party made tall promises at the time of elections but misled and cheated the people after coming to power. 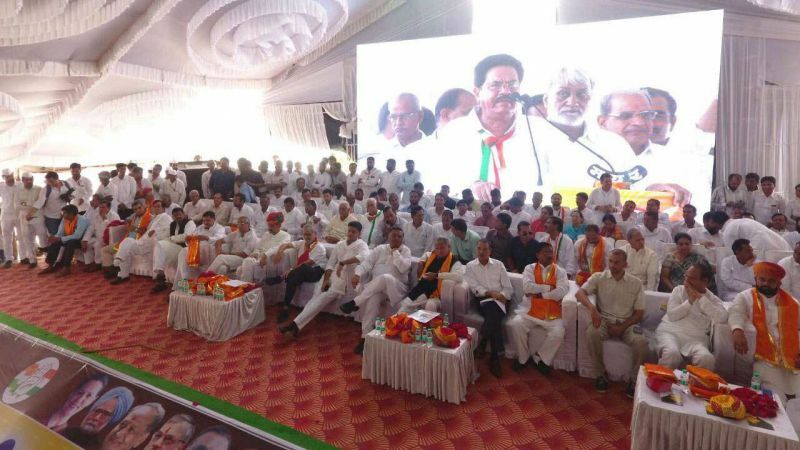 Pilot along with other Congress leaders launched 'Sankalp Rally' from Udaipur division to garner public support for the upcoming Assembly polls. "The BJP got a huge mandate to serve the people but the four and half years of governance clears how the BJP insulted their verdict. Looking to the present situation of the state, Chief Minister Vasundhara Raje should take 'paschatap' (repentance) yatra instead of 'gaurav' (pride) yatra," he said in a public meeting at Chittogarh district's Sanwalia area. Pilot said the presence of large number of people in the rally showed that they have made up their mind to oust the BJP from power in the next elections. "The BJP is using hard earned money of the public for organising party events. The people have understood that this is a government of false promises. They have made up their mind to oust this anti-people BJP government from power," he said. "We promise that farmers won't have to commit suicide, youths will get employment and women will feel secure under the Congress' rule in the state. We have faith that the people will support the Congress," Pilot said. Speaking at the rally, AICC general secretary and former chief minister Ashok Gehlot alleged that Raje did not show her face to the public in the last four years and now she was moving around to seek votes.